Brand Asset Management Software | Lucidpress . ', failHtml: "
Organize, share, and protect your brand’s digital assets and marketing content from one central location with Lucidpress — design and brand management made easy. What is brand asset management software? Brand management is the creation and regulation of how your brand is perceived in the minds of customers. While it’s easy to understand the importance of brand management, not all businesses are equipped with the tools to properly maintain a consistent brand. Achieving brand consistency requires more than a dedicated brand manager. It requires effective digital asset management paired with brand protection. That’s where brand management software comes in. 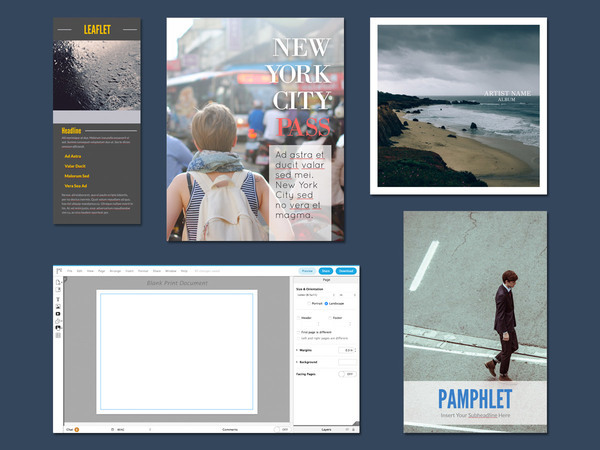 Save brand assets (such as images, fonts, and colors) as well as marketing materials to one easy-access location. Determine user permissions to make sure the right people represent your brand. Align your marketing assets with your brand guidelines once and for all. Lock down your brand assets to protect them from accidental changes, while still allowing them to be used freely. Empower designers and non-designers alike to quickly create or customize marketing materials that can be shared with the world in a matter of clicks — all without risking your brand’s reputation. While DAM solutions are great for organizing and managing approved assets, they don’t provide the protection your brand needs when it’s in use — logos get stretched, colors get changed, you know the story. Brand management software, the right kind, helps marketers and non-marketers alike to not only access brand assets but protect them too. Lucidpress is a design tool with brand management capabilities, which means the creation, protection, and distribution of your marketing collateral can all be managed from the same place. Whether its social media posts or printed brochures, our cloud-based platform helps your business manage the brand experience from start to finish. Employees can implement brand assets into multi-channel marketing campaigns all on their own using our simple drag-and-drop solution. 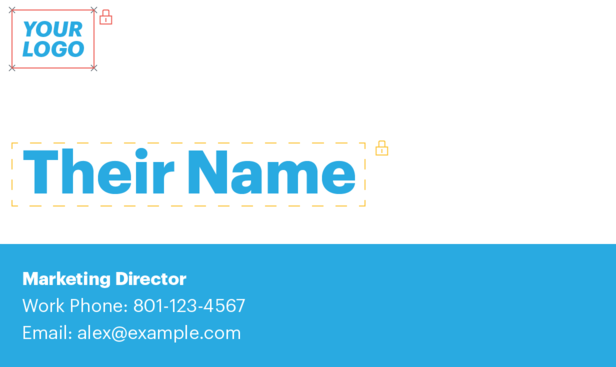 With lockable design templates at their disposal, brand managers can ensure brand compliance by determining what elements of their designs can and can’t be changed. Chat and leave comments in real time for easy collaboration. Keep brand assets and marketing resources in the cloud for easy accessibility. Define which users receive access to specific templates and brand assets, streamlining the people aspect of brand management. 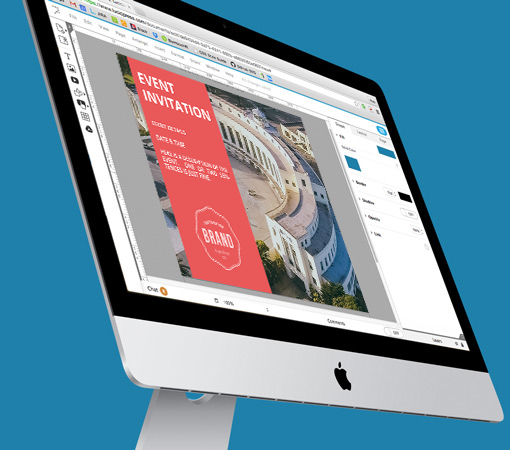 Enable employees at every level to make simple design edits to marketing materials all on their own. That way, precious design resources are freed up so designers can focus on the high-value projects they were hired to do. Create, manage, and route all your business’s assets in an environment that ensures the right people are in charge.  Manage the entire organization’s permissions from one location and empower the right people to contribute to the right templates at the right time. Whether you’re a team of 20 or a global corporation with thousands of employees, Lucidpress grows with you. The dashboard enables you to efficiently manage brand assets, user accounts, and template access no matter how big you get. Whether you’re sharing brand assets with members of your team or distributing marketing content with the rest of the world, sharing your brand takes only a matter of clicks with the help of Lucidpress. A marketing platform for both the brand manager and supportive employee, Lucidpress not only provides easy asset management, but the ability to create beautiful cloud-based templates, too. 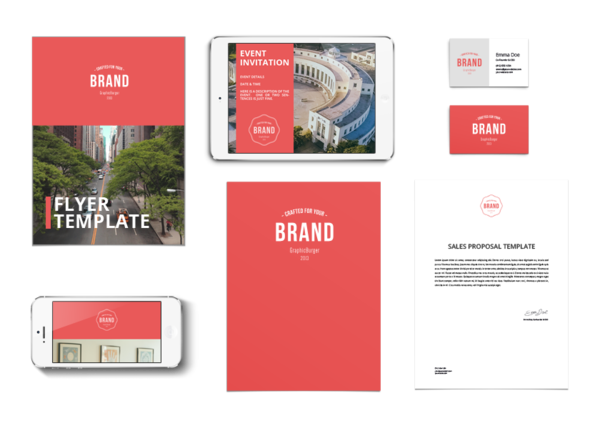 Our library includes hundreds of professional templates to get you started on any marketing campaign—you can also build a template from scratch or upload one from InDesign. Make your templates even easier to fill with our new data automation feature. Simply build templates using smart fields for the data you want to fill, then upload a CSV spreadsheet of that data. Our editor will help you match columns to smart fields—so you can sit back and watch the magic. Data automation makes it simple to create or update company directories, sales proposals, custom contracts, and more.